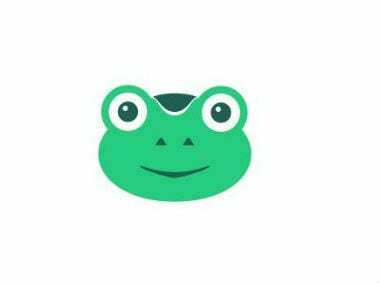 Gab had attracted a number of controversial "alt-right" figures such as Internet troll Milo Yiannopoulos and neo-Nazi Daily Stormer editor Andrew Anglin. Free-speech social media platform Gab.ai has sued Google, saying the technology giant has violated federal antitrust laws by rejecting its app from the Google Play Store. In the lawsuit filed in Pennsylvania federal court, Gab alleged that "Google deprives competitors, on a discriminatory basis, of access to the App Store, which an essential facility or resource... Google is the biggest threat to the free flow of information", Andrew Torba, the Gab chief executive, told The Washington Post on Friday. "Gab started to fight against the big tech companies in the marketplace, and their monopolistic conduct has forced us to bring the fight to the courtroom," Torba added. In August, Google had banned Gab from its Android Store, citing violations of Google's hate speech policies. Gab had attracted a number of controversial "alt-right" figures such as Internet troll Milo Yiannopoulos and neo-Nazi Daily Stormer editor Andrew Anglin after they were kicked off from a succession of companies, including Twitter. Google described the lawsuit as "baseless" and said it would defend its decision in court. 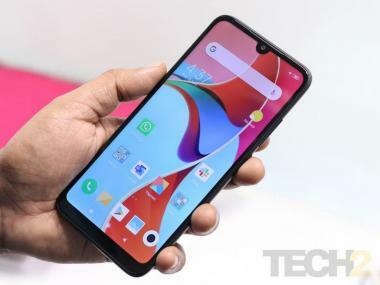 "In order to be on the Play Store, social networking apps need to demonstrate a sufficient level of moderation, including for content that encourages violence and advocates hate against groups of people. "This developer is welcome to appeal the suspension if they've addressed the policy violations and are compliant with our Developer Program Policies," Google added. However, Gab has alleged that Google rejected its app to help its business partner Twitter. In 2015, Google and Twitter had signed a data-sharing deal, which gave the technology giant a financial stake in Twitter's success, Gab argued, according to a report in the arstechnica.com. The deal "makes the Google search engine immeasurably more valuable... As a result of the deal, the two companies' user bases have essentially been merged", Gab wrote in the lawsuit.